Excellent fluidity and ease of application. Allows optimum integration of clear coats/colours to partially painted areas. 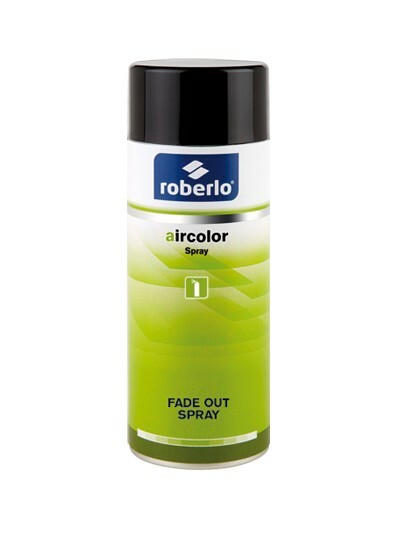 Roberlo Fade out spray is an additive for fade-out spraying, geared mainly towards the ‘spot repair’ market. Excellent fluidity and ease of application. 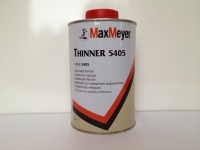 Allows optimum integration of clear coats/coluors to partially painted areas. Saves considerable time in the polishing process. Shake can briefly and test spray. Apply the fade out spray directly onto the edge of the area of clearcoat/paint with several thin coats and at a distance of approximately 25cm from the painted areas. After curing, the blended areas can be polished to high gloss.